Title: Forcefield NYC social content. Forcefield & Footlocker tasked us with creating some engaging, sharable content for the FootlockerEU Instagram and let us get creative. 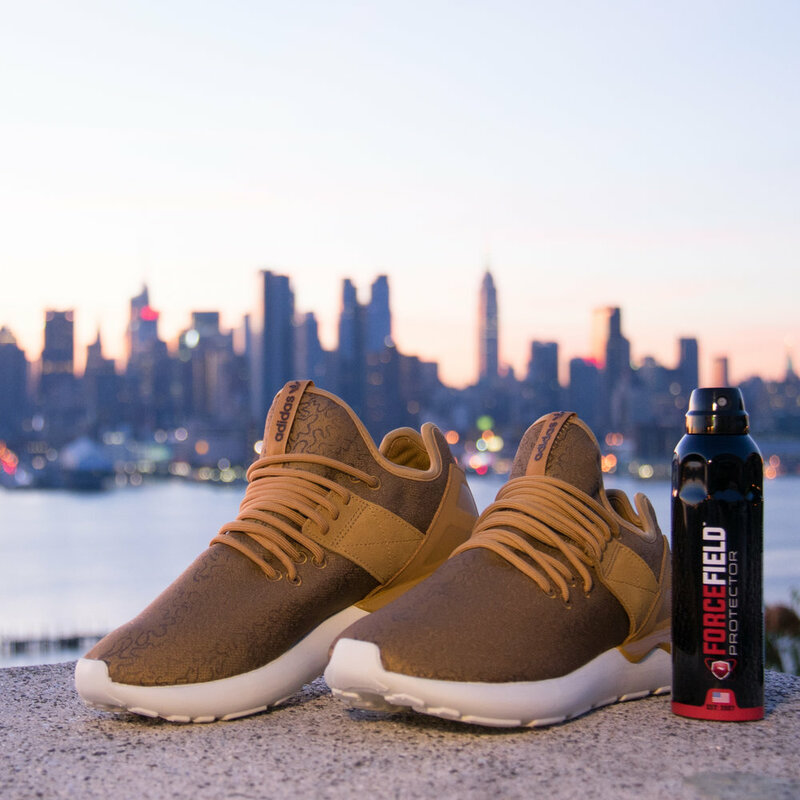 The end result saw us travel to New York City, interview some of the city's biggest tastemakers and try our very best to ruin some very nice trainers. We also got to push our creativity to the max even closer to home, with some fun guerilla-style shooting in Manchester and London.